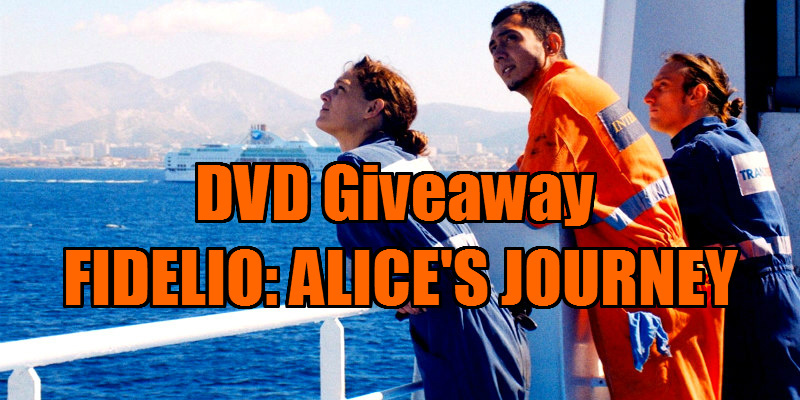 Are You One Of Our FIDELIO: ALICE'S JOURNEY Winners? 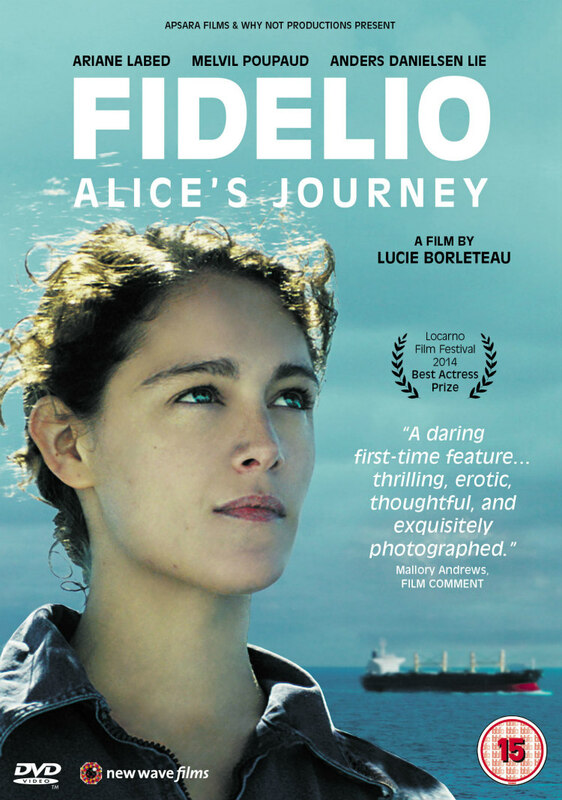 New Wave Films release Fidelio: Alice's Journey on UK DVD February 8th, and we've got three copies to give away to UK readers. Alice (Ariane Labed – The Lobster) is a 30 year-old sailor, in love with Félix, who waits for her ashore as she unexpectedly sets off as second mechanic on the Fidelio, an old freighter. On board, she discovers not only that she replaces a recently deceased mechanic, but also that the Captain is none other than her first great love, Gaël. In her cabin Alice comes across the diary of the former mechanic, and by reading its content – accounts of technical problems, sexual conquests and lovelorn emotions – she finds, oddly, that they echo her own journey. As the ship calls at various ports, Alice deals with life aboard with an all-male crew, the notion of desire in such an environment and the swings of her romantic feelings, while trying to stay the course.